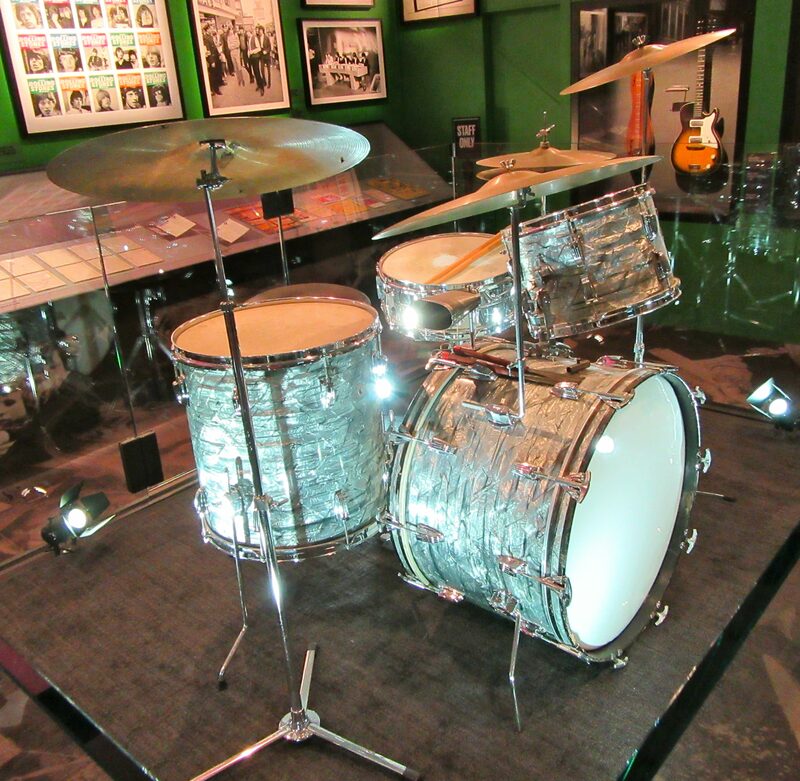 If you’ve already been to the absolutely phenomenal Rolling Stones ‘ career retrospective, Exhibitionism (which, go! 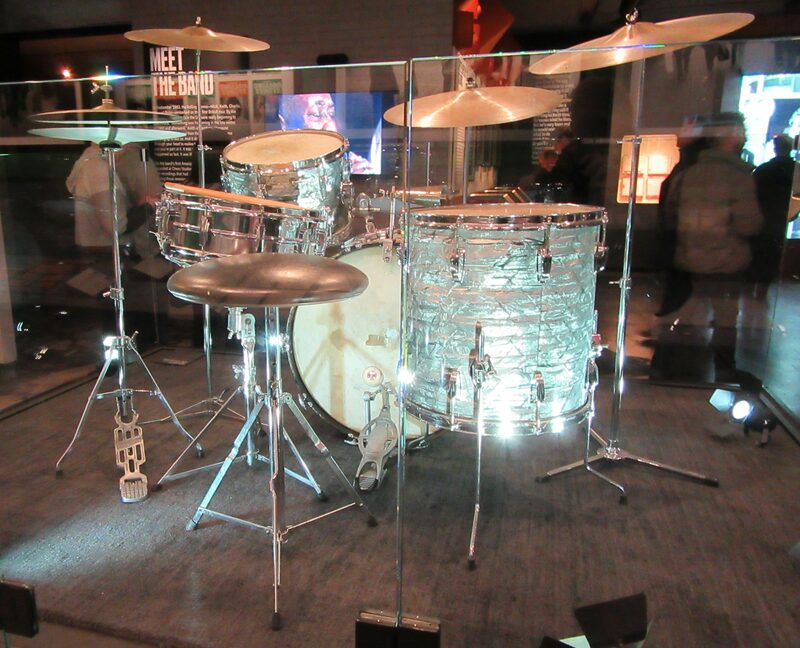 ), you may recognize this drumkit belonging to drummer Charlie Watts, which is on display in the recording gallery. 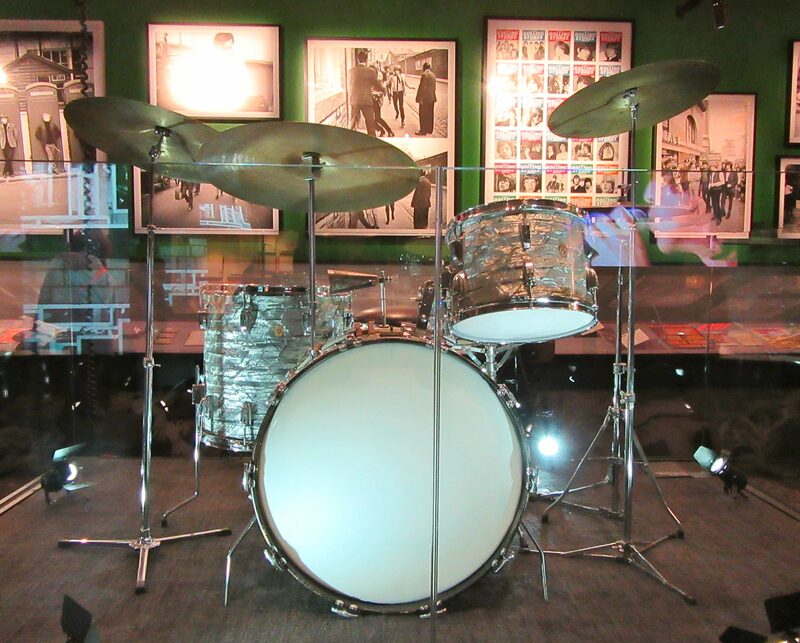 This 1965, 4-piece Ludwig kit in a Sky Blue Pearl shell finish with a keystone badge (indicating a drum made in the 1960s), was used from 1965 -to mid-1968 by Watts on most of the band’s studio recordings and live performances. Exhibitionism continues through March 12th, 2017 at Industria, Located at West 12th and Washington Streets in the Meat Packing District. Visit This Link Tickets and More Information!